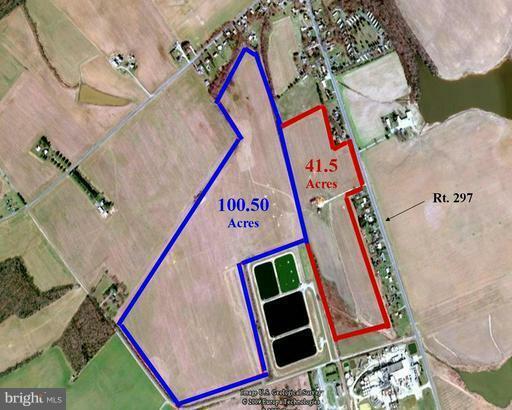 100.5 Acres Zoned Village with Water & Sewer. Situated in Kent County's Growth Area across the street from the New Community Center and Worton's 100 Acre Park. Approximately 3 miles from Chestertown.